Discover gorgeous and elegant prom and evening dresses from Angela and Alison! 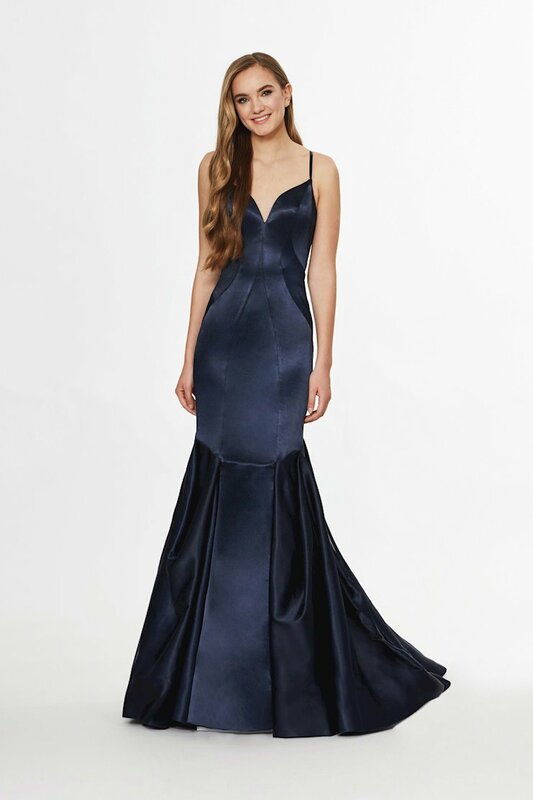 Utilizing flattering silhouettes like mermaid and ballgown, combined with vibrant colors and luxurious embellishments, any woman wearing an Angela and Alison gown will shine at her next prom or formal event! Shop the latest dresses from Angela and Alison at Synchronicity Boutique in Baltimore, Maryland!